Sri Lanka's Sports Ministry, within the next few weeks, is expected to table the proposal to the Cabinet and then it will be presented to the Parliament. 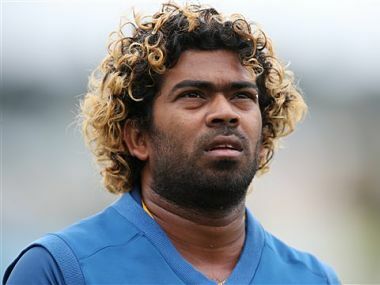 This will make Sri Lanka the first Asian nation to criminalise corruption in sports. 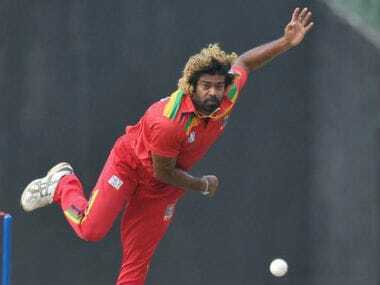 Lasith Malinga flew right back to Sri Lanka after the MI-CSK encounter to feature in a provincial one-day game, and tore the opposition batting unit apart to record figures of 7/49 — making it a 10-wicket haul across two matches. Lokuhettige, a former medium-pacer who played nine ODIs and two Twenty20 Internationals for Sri Lanka, has been charged with three counts of breaching the ICC Anti-Corruption Code and given 14 days to respond. 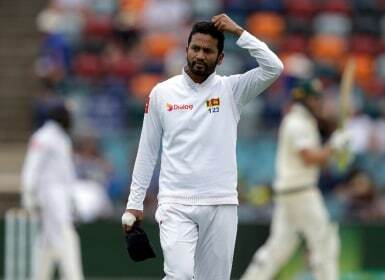 Dimuth Karunaratne was involved in an accident in Colombo on Sunday, following which he was arrested and subsequently bailed, while a driver of the other vehicle was admitted to the hospital with minor injuries. 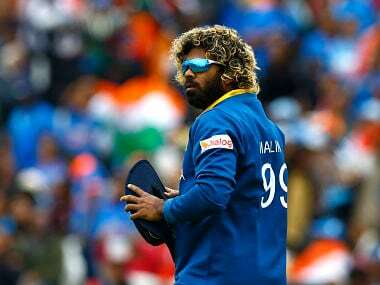 Earlier, the Sri Lankan cricket board had asked Lasith Malinga to curtail his IPL stay and rather take part in the domestic one-day tournament. 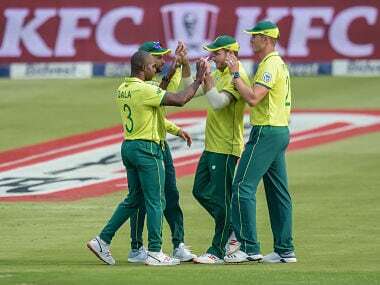 A tour that started with an unexpected Test series triumph ended with a second successive limited overs series humiliation for Sri Lanka when South Africa won the third and final Twenty20 international on Sunday.